Othello Tunnels Hope Engagement Dramatic Bold Pictures - Best Vancouver wedding photographer Jozef Povazan Photography studio. 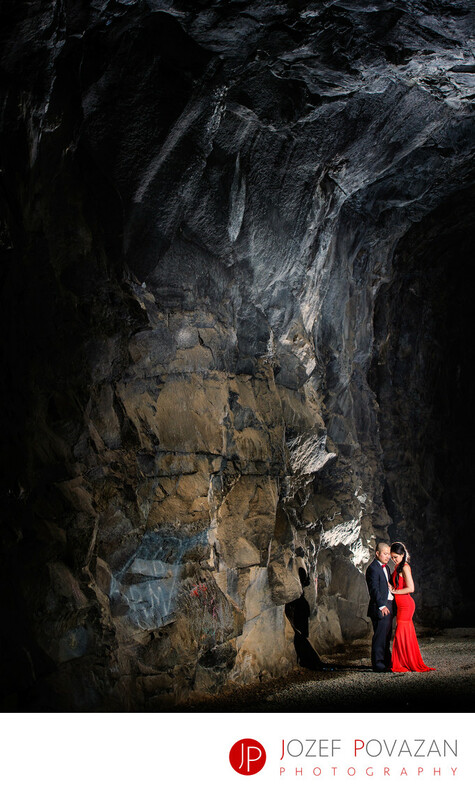 Othello Tunnels Hope Engagement Dramatic Bold Pictures created by Award winning Vancouver wedding photographer Jozef Povazan Photography. Unique and modern art for fearless brides and grooms.